Croatia is considered one of the best sailing spots in the world! It is listed in “50 Places to Sail Before you Die”. And SOS is going there in September 2017 - the best time of year with winds for sailing and water warm enough for swimming! Croatia was part of the Venetian Empire back in the day. It has crystal blue waters for sailing, beautiful islands, Roman ruins, castles, palaces and the freshest seafood you’ve ever had, decent wine, wonderful olive oil. We expect to have skippers and crew who will do the entire two weeks, Sept 9-23; and others who may only do a week. Skippers are required to have an International Certificate of Competence or International Certificate of Proficiency; or ASA 104 or above. We will depart from Agana, near Split, on Sept 9 and travel south to Dubrovnik, arriving on Sept 16, exploring islands and cities in-between. 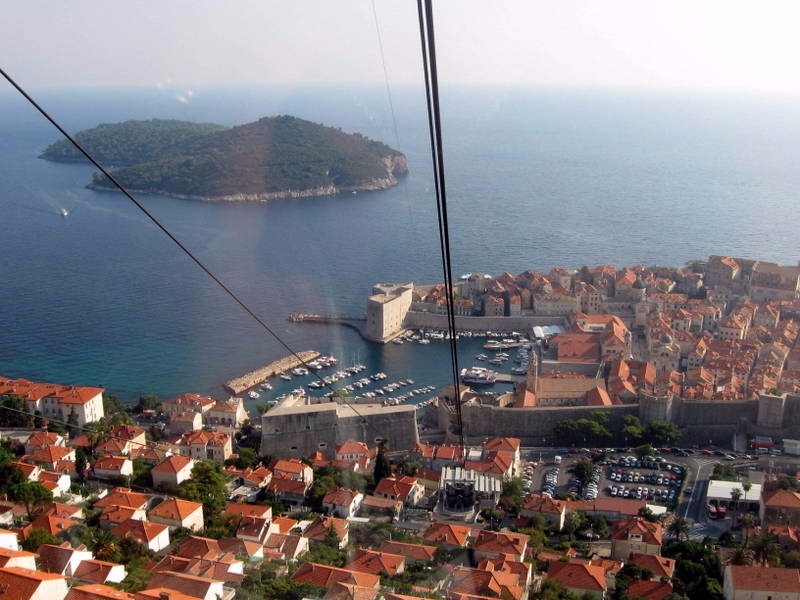 In Dubrovnik, those who only want to travel for a week can switch out crew.